Noah & Emma set out to switch as many users to Linux as possible. 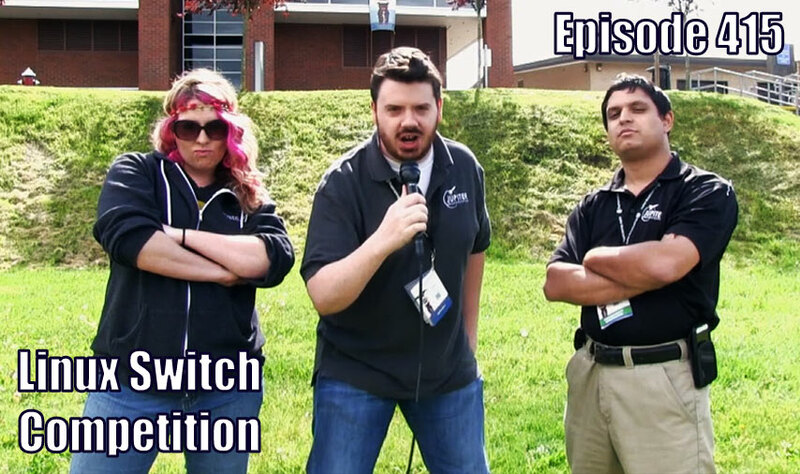 Our team documents their competition to switch the most people to Linux within two hours in the Pacific Northwest! ESA astronaut Tim Peake will take part in an experiment dubbed ‘SUPVIS-M’ (Supervisory Control of Mars Yard Rover) in which he will operate, from the International Space Station (ISS), a UK-built rover – Bridget – located in the Airbus Mars Yard in Stevenage, UK. Write the Ubuntu installation image to a USB flash media device. On PC use Etcher or Rufus & on a mac, use Etcher. Be careful to make sure the flash drive is chosen in this step. When booting the PC/Mac press F2 (or your computer’s hotkey to access the boot menu), or if you’re running a newer version of Windows such as 8 or 10 boot into Windows, press start, go to advanced start options, choose UEFI Settings, Disable secureboot. Boot back into Windows repeat the steps to get back into UEFI and choose to boot off of the USB device. Play around with the live demo system and if you enjoy it, follow the on screen instructions to install Ubuntu either as a secondary option to MacOS X or Windows, or as the only option, whichever you prefer.